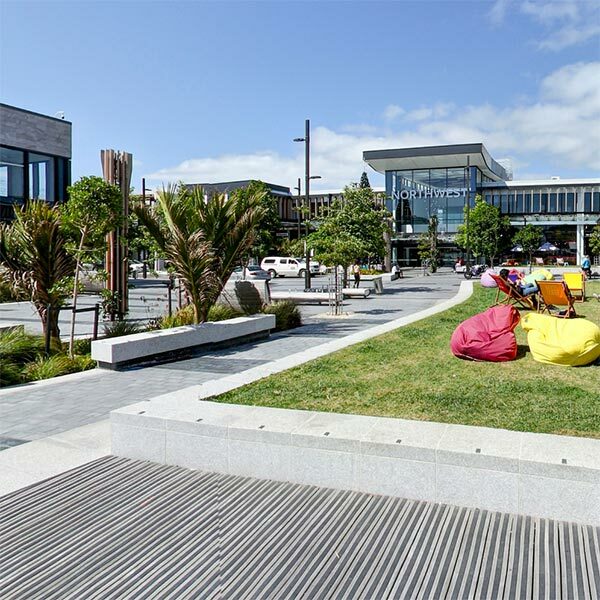 Take a 3D virtual tour around Te Pūmanawa Square (the Town Square). 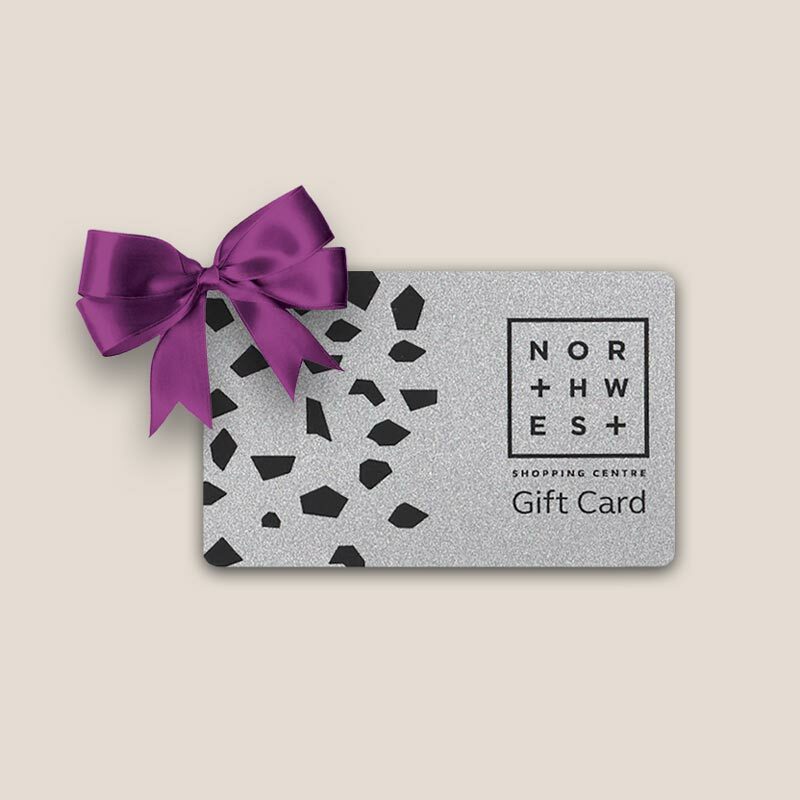 The perfect gift idea for those ‘hard to buy for’ loved ones. 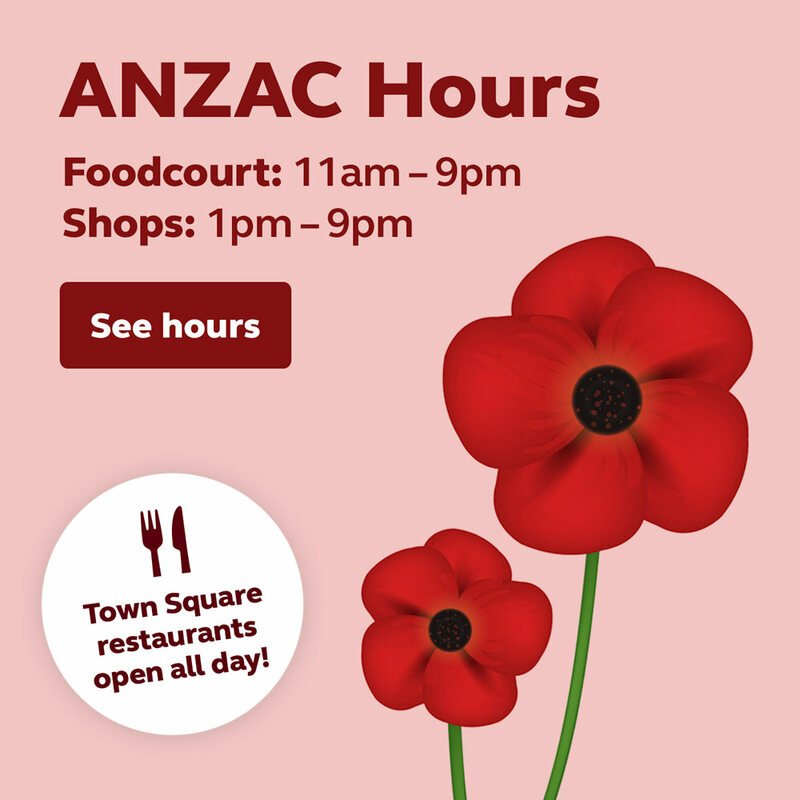 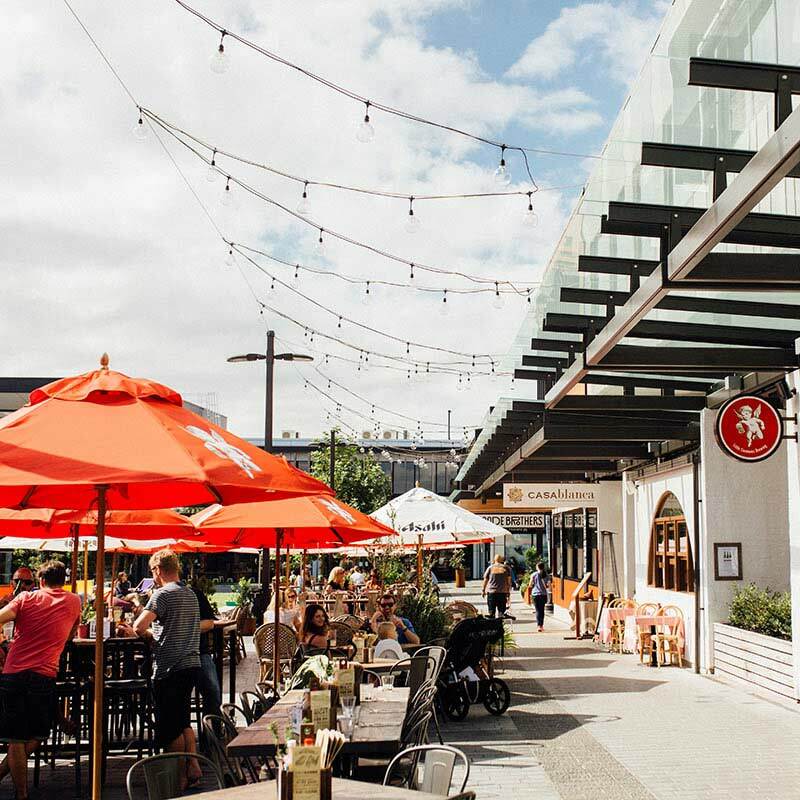 Visit Te Pūmanawa Square for a variety of restaurants and cafés. 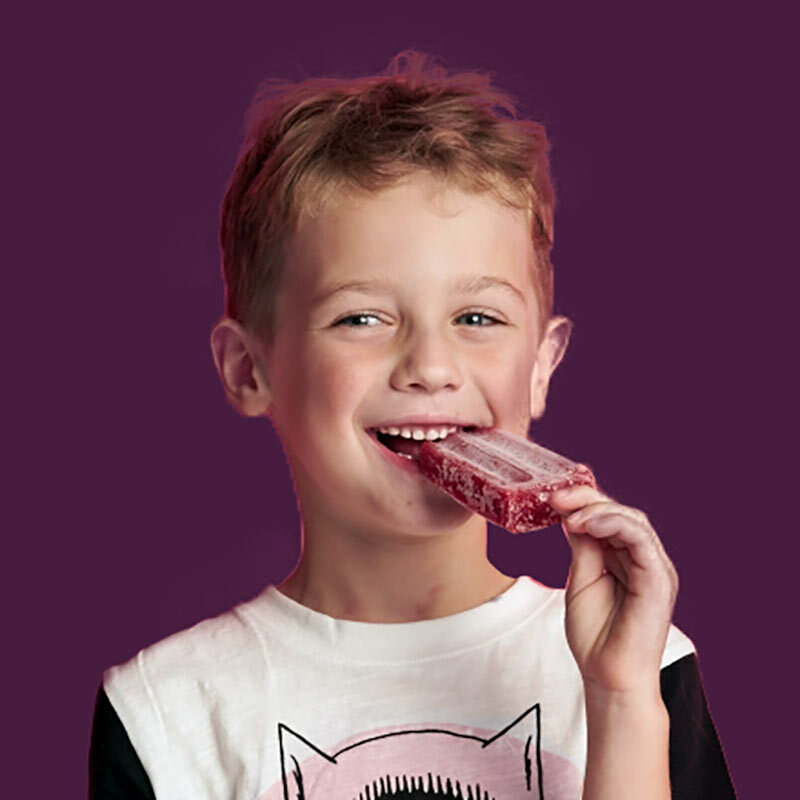 Over 100 brands & flavours Kiwis know and love. 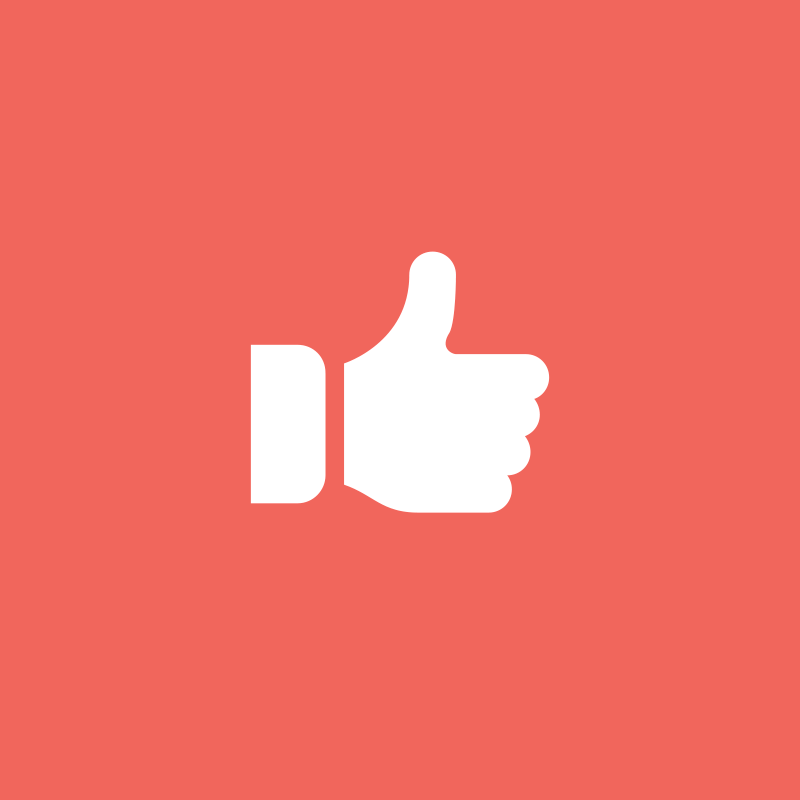 Follow NorthWest on Facebook to stay up to date with the latest Centre news and giveaways.